2 It’s Important to Language Development. Children who develop a rich vocabulary tend to be deeper thinkers, express themselves better and read more. Improving language and literacy skills early in life will help them be more successful academically and communicatively. 3 Communicating Ideas. Successful communication or “saying what you mean” is dependent upon a good vocabulary base. Using the right words when talking, makes you a more effective communicator. 4 Expressing Yourself in Writing. Having a good vocabulary to draw from can help you write more effectively. 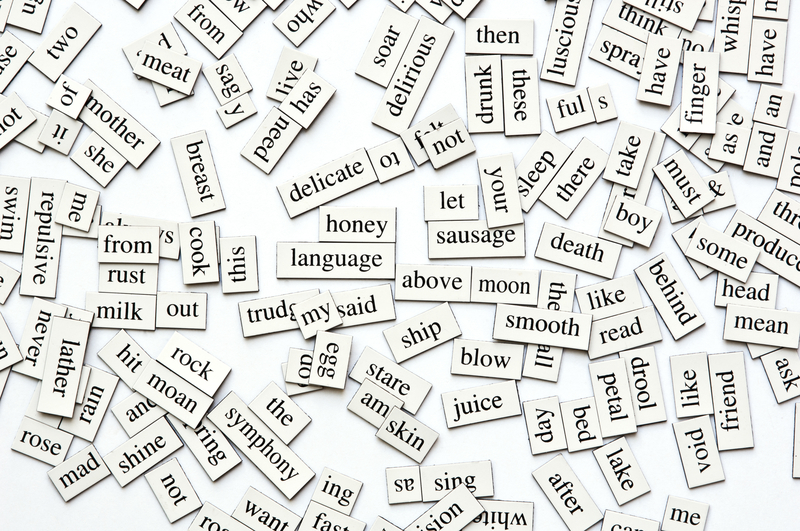 Students need to use a more formal tone when writing – not conversational language – and to do that, they need a richer vocabulary to tap into those words we don’t use when we speak. 5 Occupational Success. Researcher Johnson O’Connor found that “a person’s vocabulary level is the best single predictor of occupational success.”* Success in the business place depends on your communication skills. We’ve developed visual vocabulary tools to improve students’ vocabulary skills K-12. Our iPad apps (InferCabulary and WordQuations) are on the APP Store and InferCabulary Pro will be ready for sale at ASHA 2016 in Philly. Take a minute to check them out.